Originating in the valley of the heritage Grand River, in the traditional territory of the Haudensosaunee first nation, the Prize transcends its local terroir, aiming to elevate curatorial practice across Canada allowing young curators to potentially engage with our globalized world. Although very much a product of twenty-first century thinking, the prize and its name build on roots that pre-date the formation of our country. During the innovative Victorian era, a young Scottish immigrant named David Boyle eschewed a career as a blacksmith to become first a teacher and then a principal. Long before the quest for Knowledge Integration, an idea popularized by such people as Thomas Freidman, Boyle was exploring the innovative educational techniques originating in Switzerland, even in small-town Ontario during this pre-internet age. 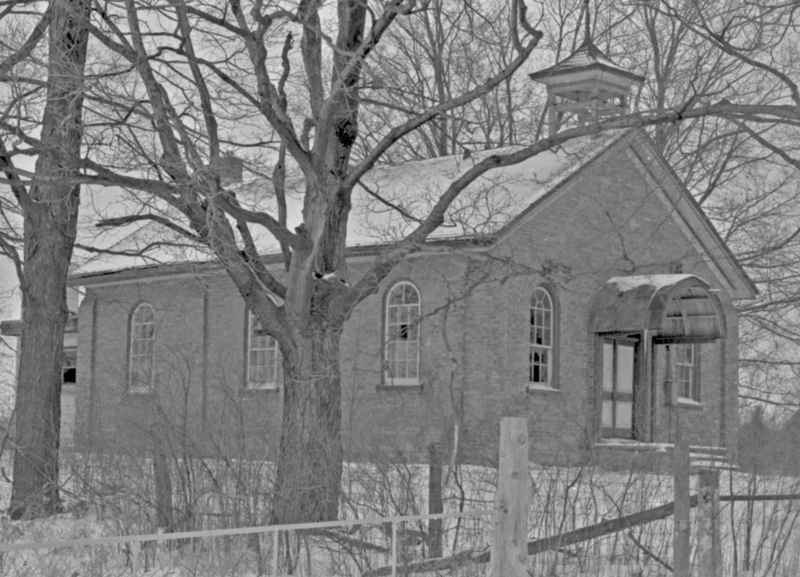 In 1865, before Confederation, Boyle’s first teaching post was a one-room school in the Grand River valley called Middlebrook School. During those questing and questioning times, Boyle was nurtured in an environment that “. 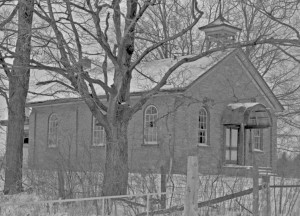 . . extolled the ethic of self-improvement and adhered to the creed that knowledge is power . . .” In 1871, he became principal of Elora Public School, originally built in 1856 and only closed 140 years later, being Ontario’s longest active school building. It is notable that Elora Public School is now Elora Centre for the Arts, the original host for the Middlebrook Prize. An active scholar and change agent, Boyle was championing child-centred learning and the then heretical notion to teach girls science long before this became mainstream. In addition, Boyle was fascinated by biology, geology and archæology. In the 1870s, as a rigorous scholar, Boyle founded a local library and a museum, which at the time was one of the best natural history collections in Ontario. In the spirit of modern curators, Boyle encouraged conversations on controversial or challenging topics, aiming to cut through ignorance and superstition. He also collected many aboriginal artefacts and studied their language and spiritual traditions. In 1881, Boyle moved to Toronto establishing a bookshop, which became a major hub of intellectual discourse. He rose in stature to be considered our first professional archæologist, even being recognized internationally. 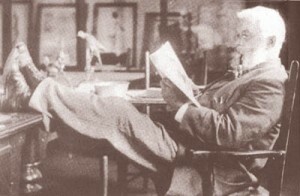 Notably Boyle was the curator of both the Canadian Institute Museum and the Ontario Provincial Museum, which subsequently morphed into today’s Royal Ontario Museum. 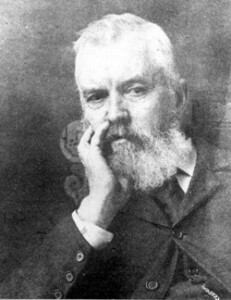 David Boyle was considered Canada’s first professional archæologist. With his pivotal role in driving social change and public education, not to mention his prolific curatorial firsts, we can think of no more fitting exemplar for the Middlebrook Prize than David Boyle. Furthermore, it is particularly fitting that a rural one-room school, Middlebrook School, became the springboard for an illustrious Victorian career.